With Pres George H.W. Bush’s passing, what is most memorable to you about America’s 41st President? With President George H.W. 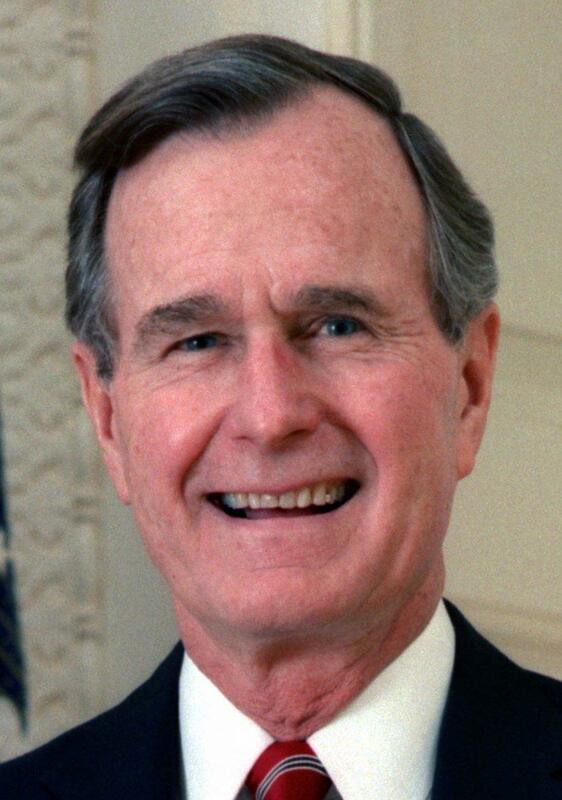 Bush’s passing, what is most memorable to you about America’s 41st President?